Bill T. Jones is one of the dance world’s most diversely gifted artists, a master both of narrative and purely abstract movement. In Story/Time, he plays with the tension between the two modes, and remixes excerpts from the Bill T. Jones/Arnie Zane Company’s 32-year history, borrowing a framework from John Cage’s 1958 work Indeterminancy. As Jones sits at a desk, reading one-minute personal stories randomly chosen from 170 that he’s written, his dancers perform movement that sometimes illustrates the tale, and sometimes stands independently. If you've never experienced the charismatic Jones live, you must—and even those who've seen him many times are sure to be affected by his intense presence. Details and ticket information here. For more information on A Conversation with Bill T. Jones, go to live.stanford.edu. 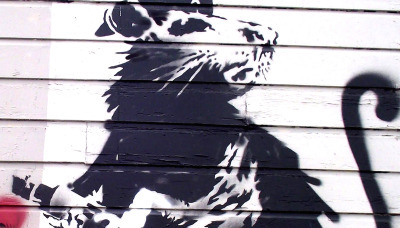 In 2010, graffiti artist Banksy immortalized one of San Francisco's most numerous residents in his painting Haight Street Rat. This mural is just one of the six he left during his swing through town, and one of two that survived. The image was removed but preserved, and how it's coming to 836M, where it will hang in the window of the gallery—so that it can be observed from the street—from Jan. 21-July 11, 2015. Having made a name for themselves covering Kanye West, Britney Spears and Thom Yorke, crossover ensemble the Portland Cello Project has most recently turned its attention to the plaintive, sorrowful music of the late Elliott Smith for their latest album, To E.S. With the glut of gimmicky string-tribute albums polluting the marketplace, the group faces an uphill battle to their approach of rearranging contemporary music for chamber ensemble. But instead of merely skimming the surface of its source material, Portland Cello Project dives into the core of Smith's music, extracting nuances not often otherwise noticed in the original recordings. If fate allows, the group might even unbox its cover of Taylor Swift's “Shake It Off” at its Bay Area shows this week in San Francisco at The Chapel and in Napa at The City Winery. Details and ticket information here. With their 1993 debut Kill My Landlord, Oakland hip-hop group The Coup arrived powerfully and politically out of the gate. 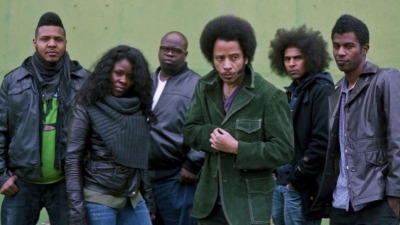 Musically, the band has changed with every album, and in conquering the obstacles over the years -- from their World Trade Center-themed cover art being pulled for 2001’s Party Music, to their tour bus overturning and catching on fire, to being officially watched by surveillance agents -- The Coup has only emerged stronger. They’ve also stuck to an addictive combination of smart lyrics and physically liberating, get-down funk. To see frontman Boots Riley lead his live band is to witness a master at work; even his dance moves come across with a confrontational subtext. The Coup’s most recent album, Sorry to Bother You, available to stream below, precedes the screenplay of the same name by Riley, which was recently released in McSweeny’s Issue 48. 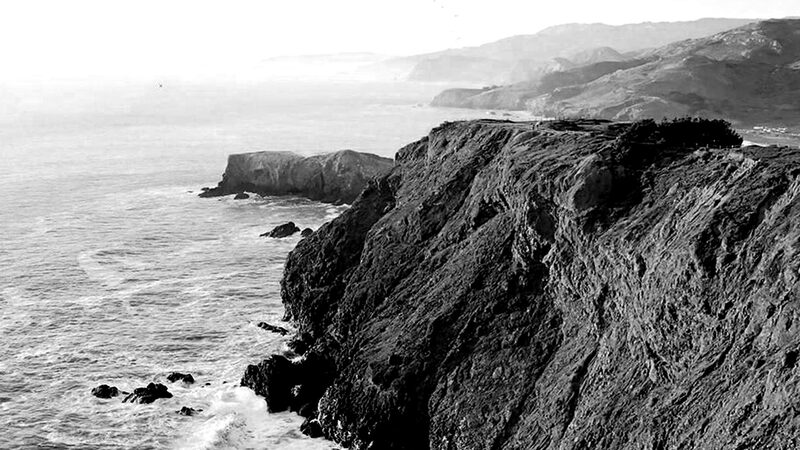 The Coup is more than a Bay Area treasure -- they're a bona fide hip-hop institution. Details and ticket information here. 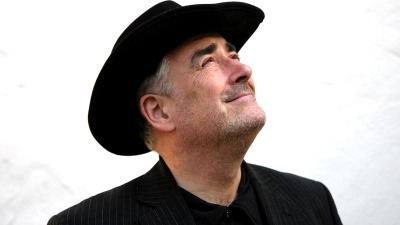 Omnivorous in his collaborations, the fiercely original guitarist Fred Frith has played on hundreds of albums with fellow musical conspirators too numerous to count. But it was a solo outing, 1974's Guitar Solos, that put him on the map and garnered attention for his percussive, inventive style. Since, Frith has played with John Zorn's Naked City, the Residents, Henry Kaiser, Zeena Parkin, Mike Patton and many, many more. At Slim's this week, Frith's trio is joined by Beth Custer, who has done more to rethink the clarinet than anyone in the Bay Area in recent memory. (She and her experimental group recently treated passengers at SFO International to a free lunch-hour show, and one can only imagine the reaction from Hawaiian-print-wearing, beach-sandaled vacationers.) With Frith and Custer together, there's no telling what sparks may fly, which, of course, is part of the fun. Details and ticket information here. The Fraenkel Gallery celebrates 35 years of art exploration with this exhibition of 100 unorthodox photographs. The picture anthology spans over three centuries from Charles Clifford’s study of the Alhambra, circa 1858, to Lee Friedlander’s photo of a bullet-pierced “No Shooting” sign from 2014. 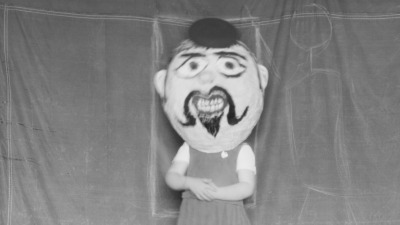 Works by master photographers like Diane Arbus and Sol LeWitt blend together with found snapshots and portraits taken by the anonymous and unknown in an enthralling collection of photos amassed over the last five years. Details here. In commemoration of the 50th Anniversary of the Voting Rights Act, the African-American Composer Initiative presents this musical tribute to Martin Luther King, Jr. that spans spirituals, jazz, classical and traditional songs of freedom. 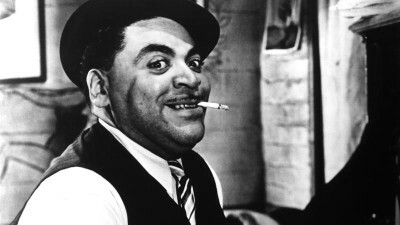 Among works by contemporary composers are pieces from historical musical geniuses like trumpet great Dizzy Gillespie, stride-piano visionary Fats Waller (pictured) and soul visionary Donnie Hathaway. All proceeds from the two days of music benefit the Eastside College Preparatory School, where MLK's message is relevant as ever: the school is located between the shining twin towers of Silicon Valley, Facebook and Google, in East Palo Alto, a predominantly Latino and black community feeling the squeeze of its surroundings. Details and ticket information here.